Spare poles for 2014 Vango Adventure tents. 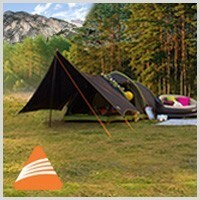 Replacement poles for popular models such as Vango Beta, Jazz and Talas tents. Spare poles for Vango's 2014 family poled tents. 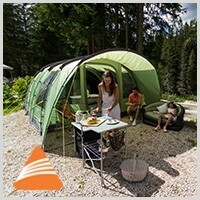 Replacement poles for popular models such as Vango Calder, Skye and Woburn tents. Spare poles for 2014 Vango trekking tents. 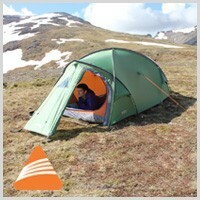 Replacement poles for popular models such as Vango Blade, Helilx and Pulsar tents. Spare tubes for 2014 Vango caravan awnings. 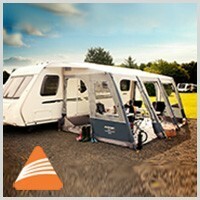 Replacement AirBeam tubes for popular models such as Vango Sanna and Varkala awnings.